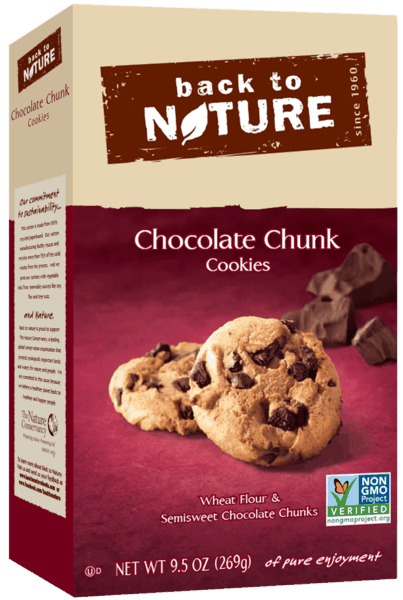 $1.00 for Back to Nature Cookies (expiring on Friday, 08/02/2019). Offer available at multiple stores. $0.25 for Ball Park® Buns (expiring on Wednesday, 05/15/2019). Offer available at Walmart. $1.50 for Tom's of Maine® Adult Toothpaste or Mouthwash (expiring on Saturday, 11/02/2019). Offer available at multiple stores. $0.50 for Cocoa Puffs™ or Cookie Crisp™ Cereal (expiring on Thursday, 05/02/2019). Offer available at multiple stores. $0.50 for Keebler® Chips Deluxe® Cookies (expiring on Saturday, 11/02/2019). Offer available at Walmart.